That's why this hotel, inspired by the contemporary arts, has its interiors artistically designed to appease all your senses while giving you a taste of luxury. 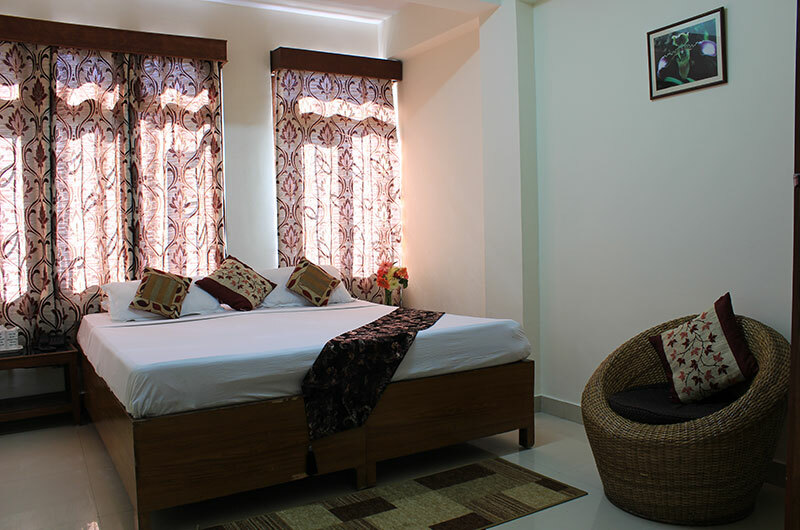 This 3-storey property houses 14 rooms, with 9 deluxe rooms and 5 executive spaces. We’re known to spoil our guests with choices so we recommend that you come prepared for it. We designed the grand lobby to represent the spirit of the city. You’ll notice sculptures on either side of the door and a chandelier that speaks volumes about the motif. Seat yourself comfortably in the jute furniture that doesn't just look fantastic but is also environment-friendly. Finally, connecting all the floors is a spiraling wooden staircase that leads to all the way to the top that’s decorated with fixtures and paintings. Get what you need, when you need it with our 24-hour room service. Relax till you’re rejuvenated with each room designed to give you the rest and comfort you need, once you reach and after you’re back from sightseeing. As soon as you step out, there’s a natural lush green gateway that leads you to the biggest market in the city – M.G. Market. Indulge in a shopping spree as you enjoy world cuisine along with the local offerings and the latest trends with traditional purchases. Keep your camera handy, because at every corner you’ll find something that’ll surprise you. 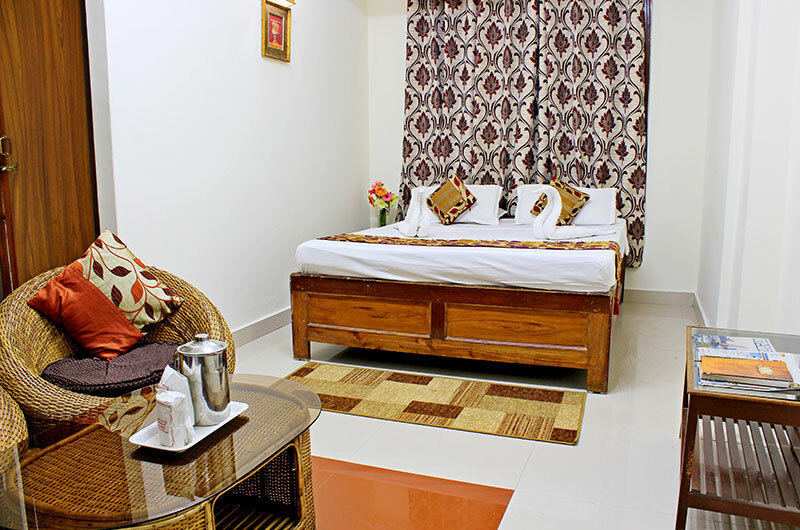 All rooms are designed and furnished to taste. The rooms have been remodelled. 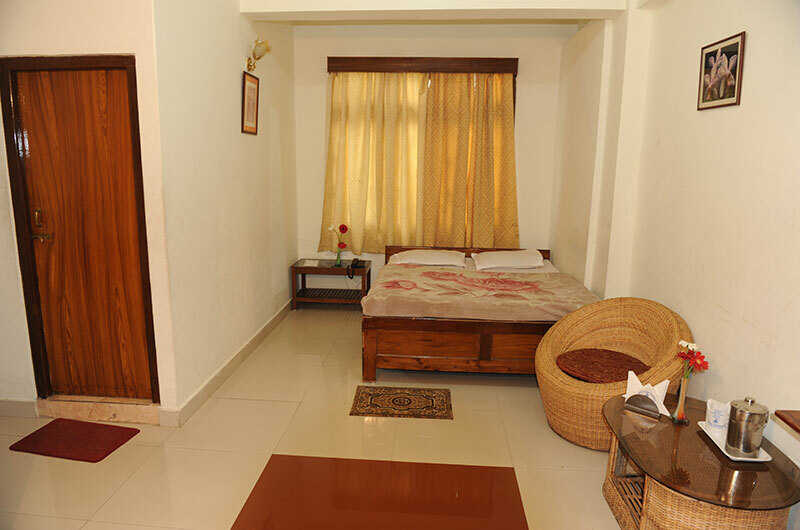 The Hotel offers decent and spacious rooms and a sprawling Restaurant. 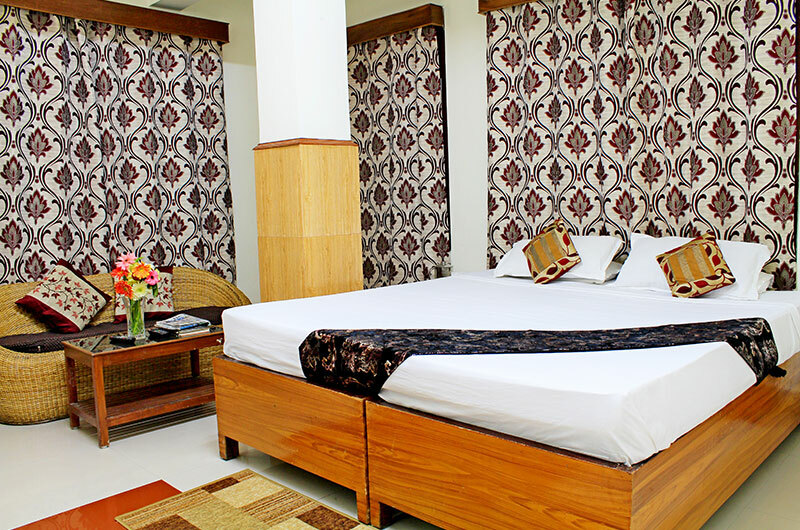 Just try staying in Tashi Thendup, we guarantee our guests that apart from that the 24 hours room service facility too will be beneficial for all. Ready to spoil yourself? 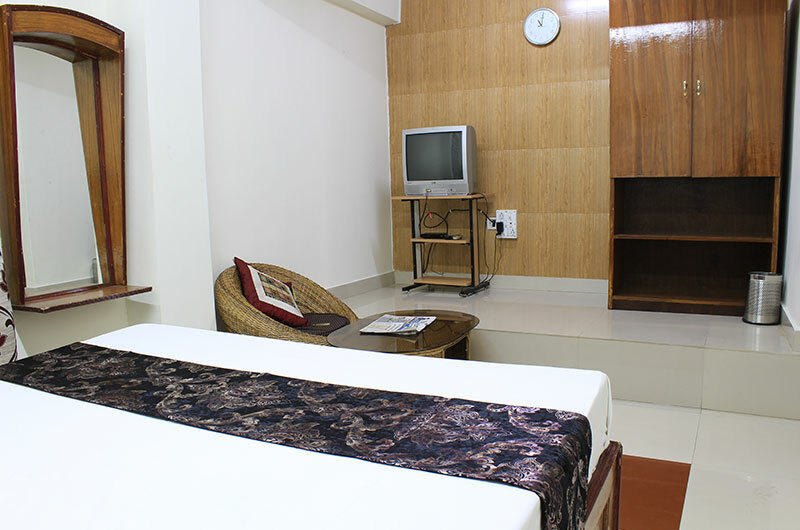 The amenities in the Deluxe rooms in Hotel Tashi Thendup will caress your senses all throughout the course of your stay. 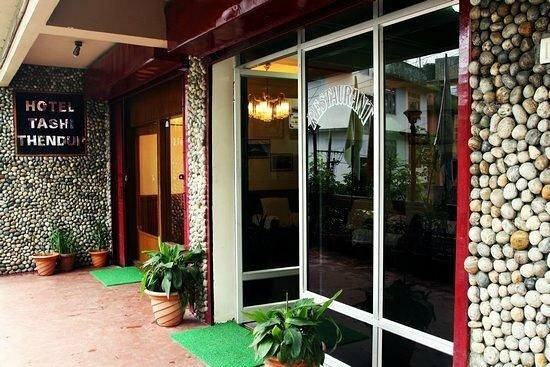 Experience the only way to enjoy the splendour of Gangtok. 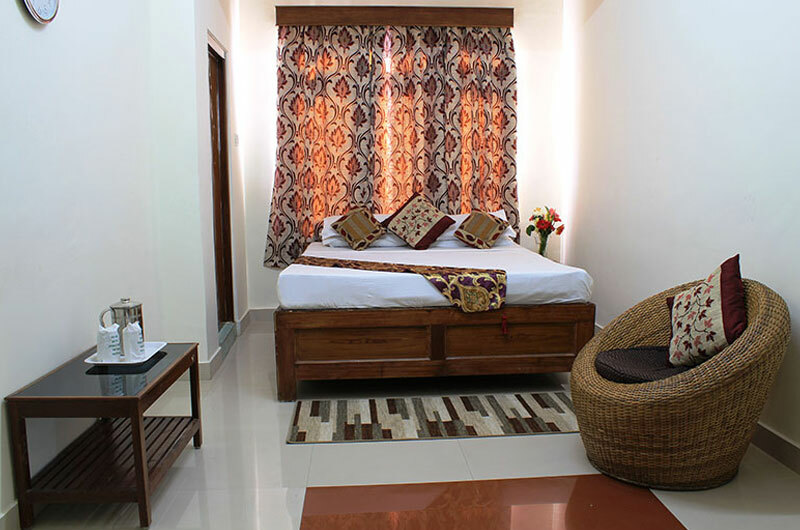 Artistically structured and designed with taste, the executive rooms of Hotel Tashi Thendup have a reputation of making guests stay longer than their expected tour dates.